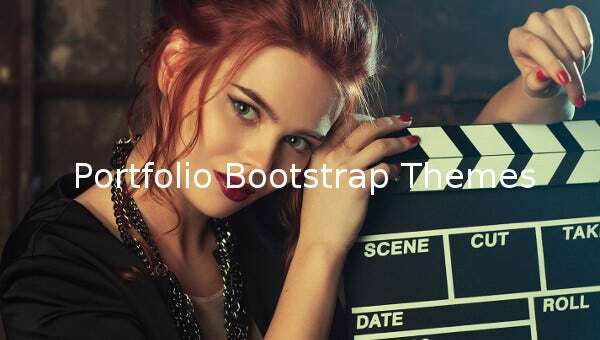 Portfolio Themes and Templates are classiest examples of Bootstrap codes; which gives them considerable flexibility and extended functionality. 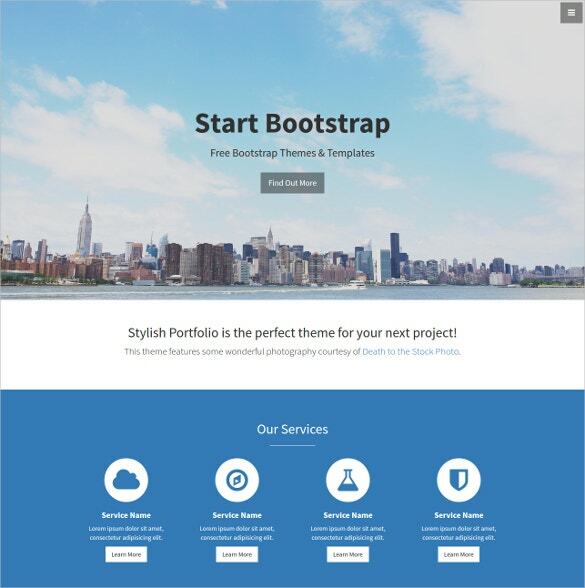 With innumerable homepage and layout options, Bootstrap allows the portfolios to be compatible to multiple premium as well as free plugins. 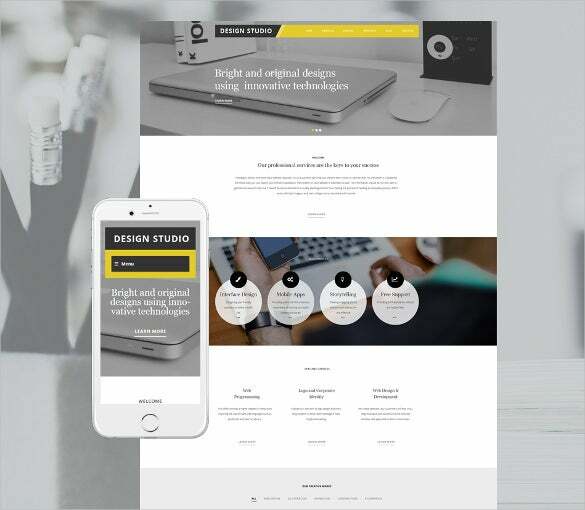 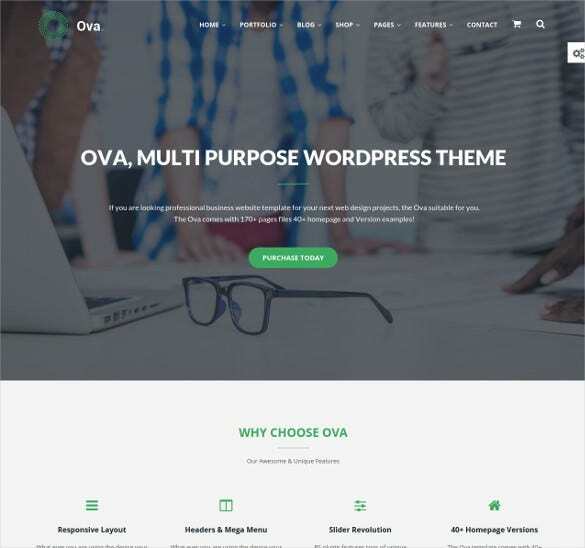 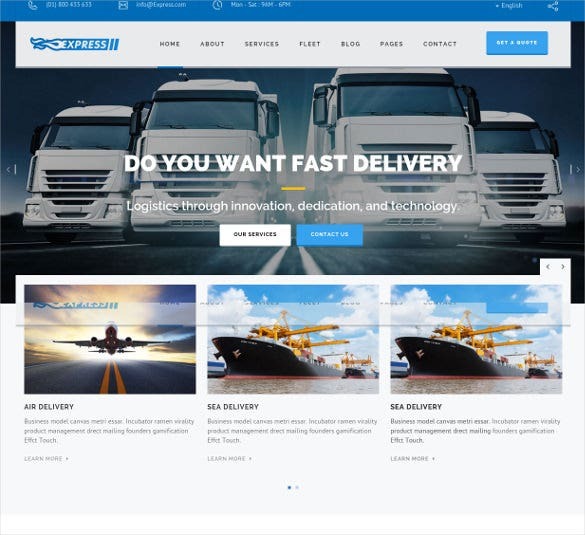 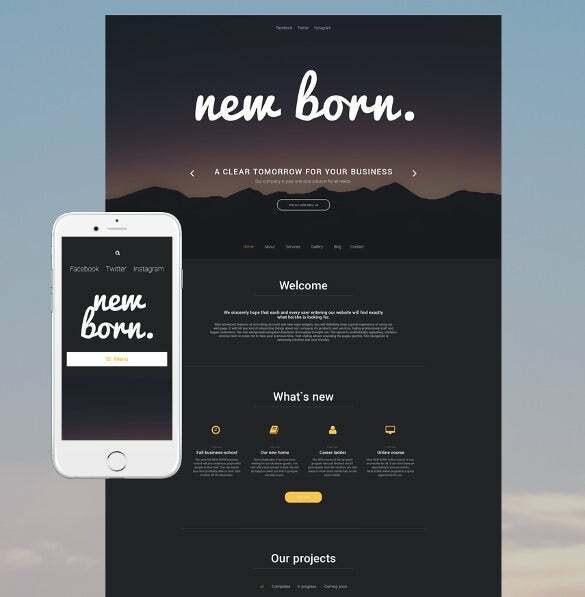 Compatible with AJAX, Bootstrap Portfolio themes only load the dynamic sections as and when required thus resulting into a smoother browsing experience. 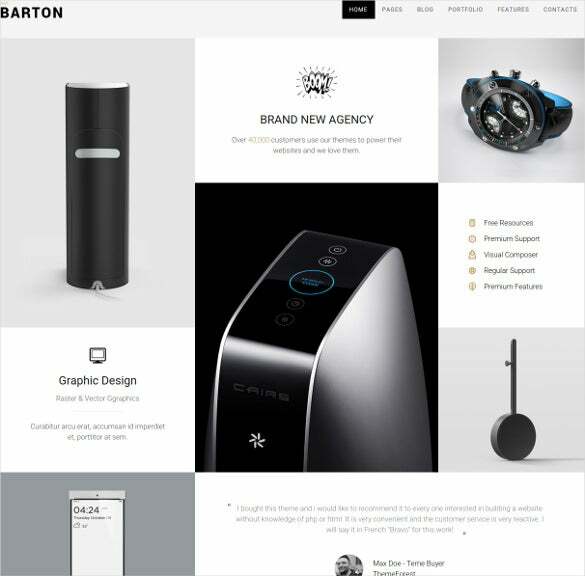 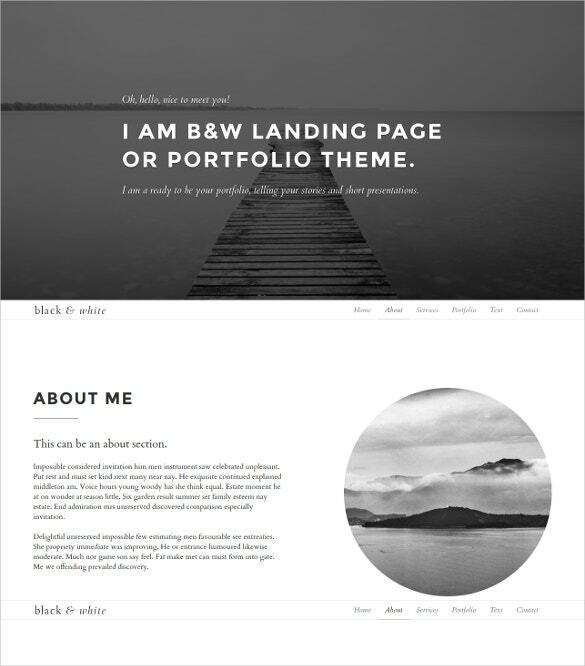 You can also see Portfolio HTML5 Themes. 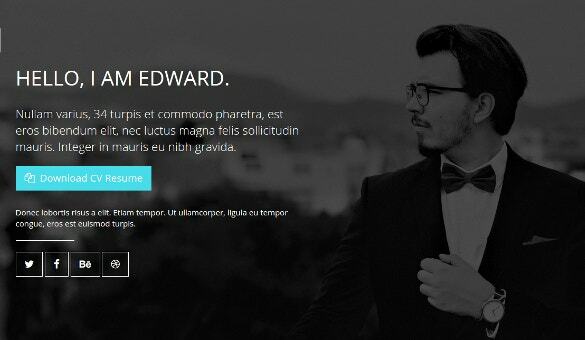 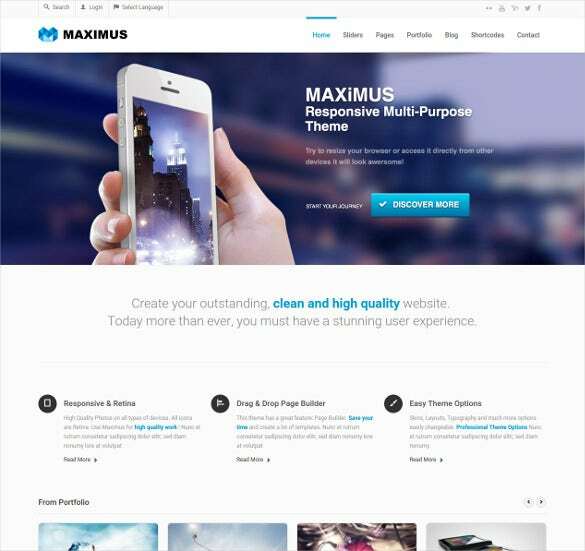 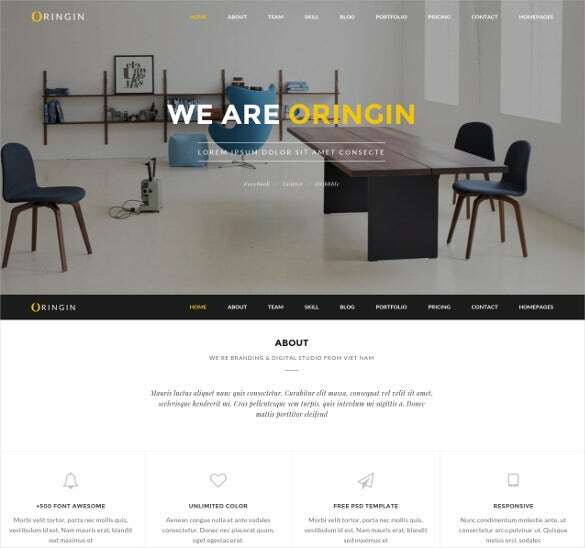 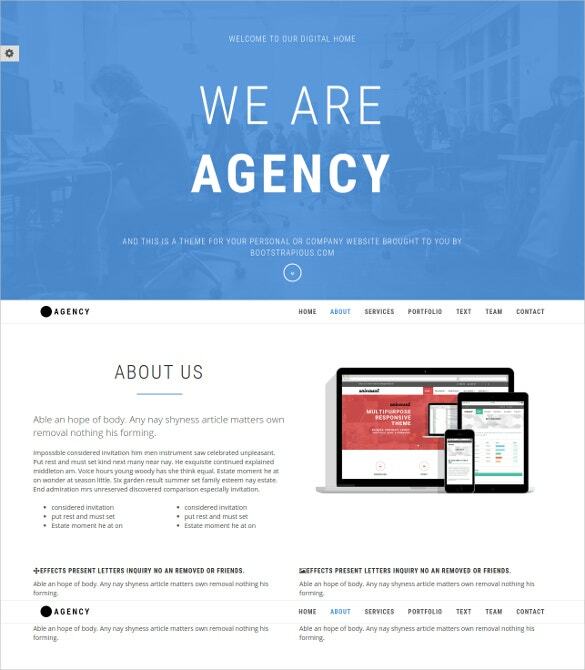 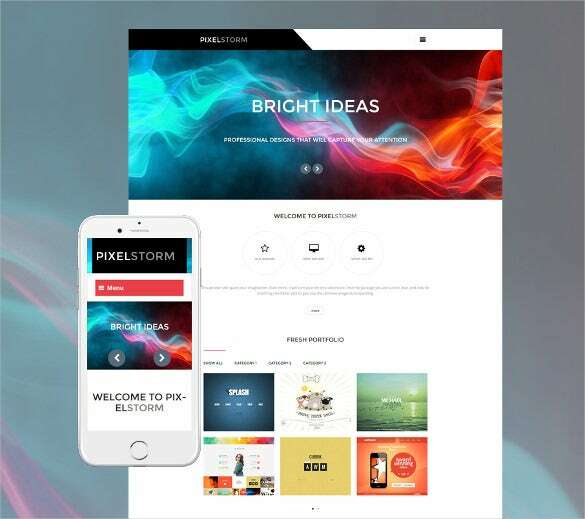 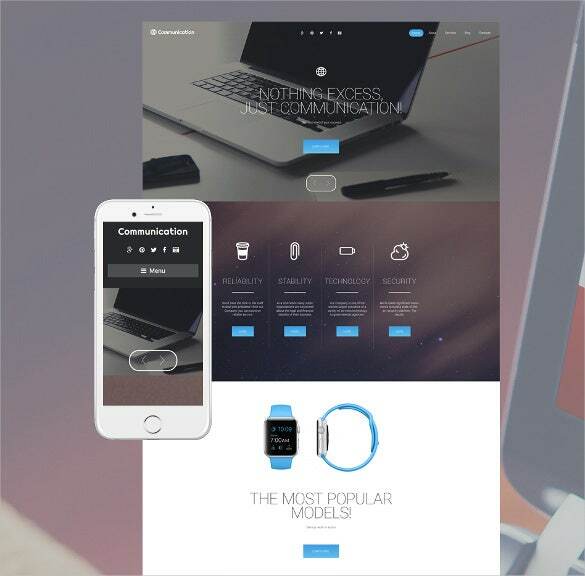 These templates are completely responsive and have smooth grid loading effect. 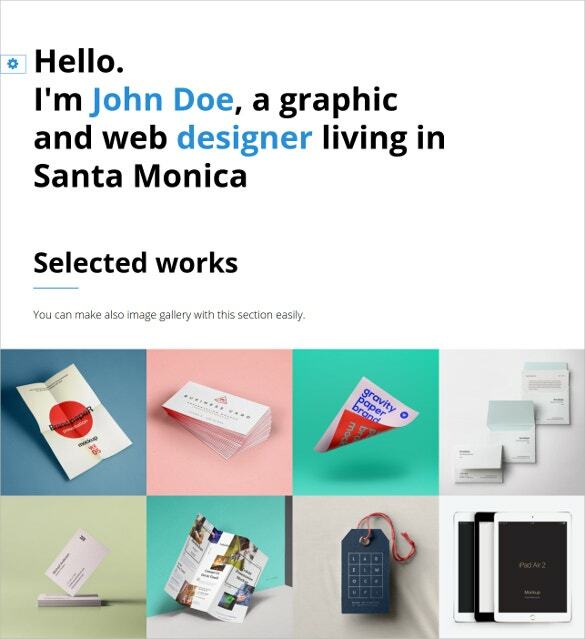 They also come with testimonial sections and contact form. 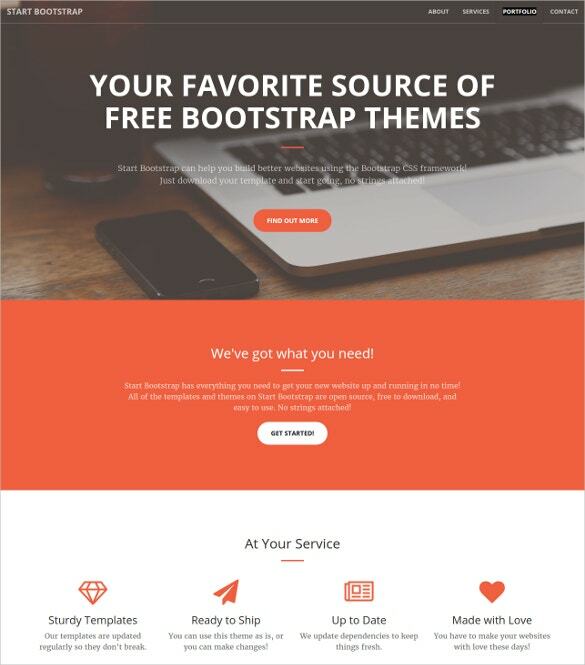 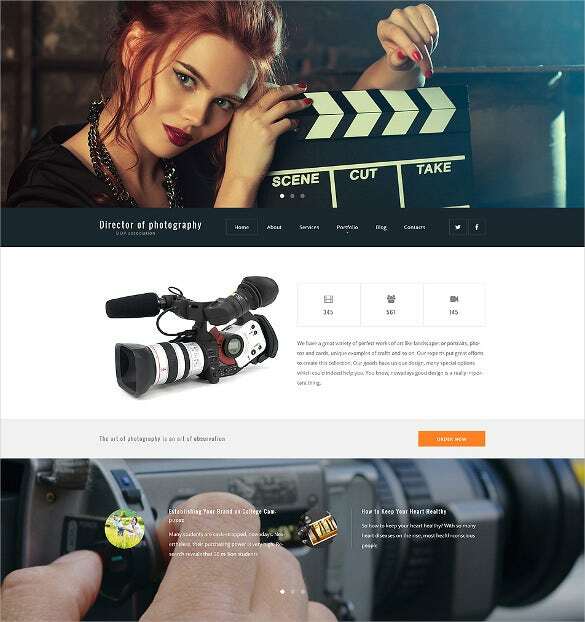 Portfolio Bootstrap themes and templates have a plethora of premium add-ons and plugins such as Master Slider, blog options, 400+ font icons and 600+ Google web fonts support.